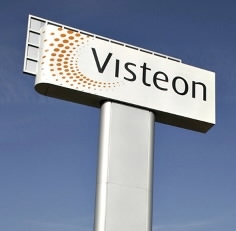 Visteon has appointed supplier industry veteran Jeffrey Stafeil as chief financial officer. Stafeil joins Visteon from Dura Automotive Systems, where he was CEO. 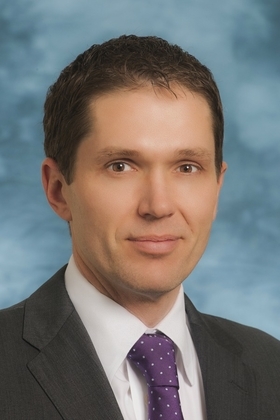 Stafeil, 42, replaces Michael J. Widgren, who has acted as Visteon's interim CFO since Oct. 3. Widgren continues as vice president, corporate controller and chief accounting officer, reporting to Stafeil. Dura said Lynn Tilton, CEO of Dura's private equity owner Patriarch Partners, will assume the role of interim CEO until Stafeil is replaced. Stafeil joins his former boss, CEO Tim Leuliette, at Visteon. Leuliette, 62, was CEO of Dura from 2008 to 2010. Stafeil joins his former boss at Visteon. Earlier in his career, Stafeil had management positions at the consulting firms Booz Allen and Hamilton and Peterson Consulting, and at the accountancy firm Ernst and Young. The supplier, of suburban Detroit, ranks No. 22 on the Automotive News Europe list of the top 100 global suppliers with worldwide parts sales to automakers of $8.05 billion in 2011. Europe accounted for 36 percent of that total.